An e-trekking bike features a stable frame, your riding position is sporting while still comfortable, and the robust luggage rack and a powerful battery turn longer tours into carefree holiday fun. 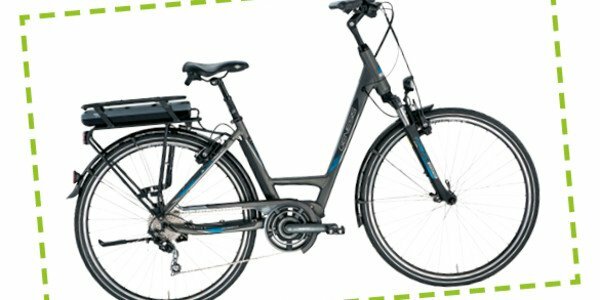 These e-trekking bikes are also designed to carry heavy luggage, and the battery will easily last for longer distances. A bike which is as strong as an ox for tour riders and amateur sportspeople. Book your e-trekkingbike online now!